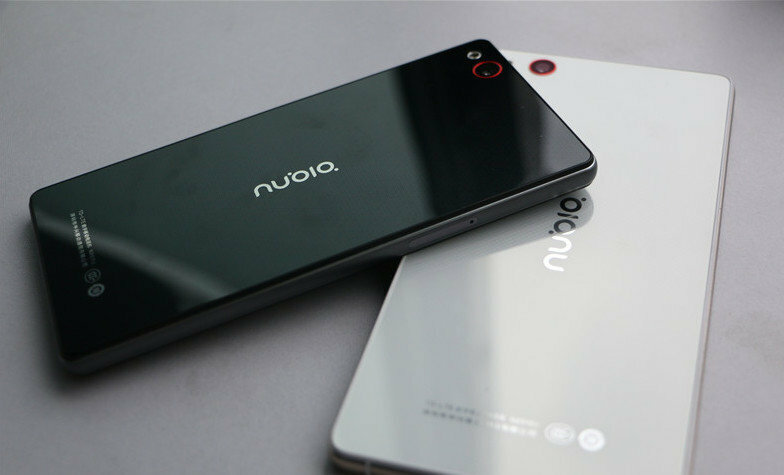 The company officially launched Nubia Z9 with three different variants. It was released last day at Beijing. It seems that the company tried to keep up the expectations of its customers. When you look at those specifications you may find that they quite succeeded in it. The handset’s external dimensions comes to be 147.38mm*68.34mm*8.94mm. The body is metallic made giving it a classic look. The display screen of the handset is bordered by a reflective metal panel. This panel has a width of 0.8mm and uses crafty optical technology which reflects the image of the screen. It gives a false impression that the screen is edge to edge. The display of the handset comes to be 5.2 inches edge to edge with a 2D panel. The new handset has got a special feature called FIT. It is a touch based interactive gesture technology. This one allows for various user gestures. For instance you can snap an image by gripping the handset for two times and the same way can be done in case of brightness adjustment and also in case of camera activation. Nubia Z9 is powered by the Snapdragon 810 processor. RAM varies for each of the three variants. The Classic Model is presented with a RAM of 3GB and supports an internal memory of just 32GB. Both the Elite and Exclusive variants are supported by a RAM of 4GB along with an internal memory of 64GB. Gadget is supported by a battery with a capacity of 2900mAh. It is long enough to make the handset live for a day or long. When coming to the camera specifications, the rear camera comes out with a power of 16MP. This camera is coupled with a f/2.0 lens and also supports optical stabilization. The front cam has got a power of 8MP. The front cam has got a Sony sensor along with an added feature of 80 degree lens. The newest version of Nubia UI version 3.0 also provides certain other camera specifications such as NeoVision 5.1. It is famous for its exceptional quality of images that the phone has taken. Nubia Z9 also supports external connectivity by way of Bluetooth version of 4.0, MHL3.0 and NFC. The handset is packed with a Hi-Fi processor named AKM4961. This handset also supports a Dolby 7.1 surround. Handset has a fingerprint reading technology in it and has got dubbed TIO. These are premium features that are normally seen in advanced smartphones only. Another thing that may attract its buyers are the incorporation of sensors on power button and also with volume controllers, that would allow the user to unlock the device. The phone has already launched at Beijing. The ordering for these handsets have already began in China. Very soon it will be made available in other markets outside China. The cost of the Classic one comes to be nearly CNY 3499 whereas the Elite one costs CNY 3999. Exclusive variant costs the highest with a price tag of CNY 4499.